It’s been a while since I wrote anything about keywords, so I thought I would end the year with a quick look at what we should all be looking at these days. So, let’s take it from the top with a beginner’s guide to keywords. Keywords are phrases or words that describe what is on your website, in the context of search engine optimization. They can be a single word or a longer sentence – known as ‘long tail keywords’. These account for as many as 70% of all online searches and are an important part of any keyword research strategy – more on long tail matches later on. Put simply, keywords are what you use to help Google, Bing, and other search engines determine what your site is about. When people search for anything online, they enter a query, and matching those queries to your website will help you rank higher in the SERPs. It’s important to match your keywords with relevant content, so that when a visitor arrives at your site, they get what they were looking for. There are several ways to research the keywords you need to use for your website. First of all, take a look at the competition. It’s easy to do – just type in the keywords you think are relevant to your business into a search engine, and the results will tell you. It will give you a good starting point for identifying how hard it will be to rank for a particular keyword. The next step is to use a free tool such as Google’s Adwords keyword tool. You’ll need to set up an Adwords account, but once you have, you will get access. Just type in a word or a phrase that interests you, and you will get a basic report on its popularity. You can also take a sneaky look at the competition, too. Just type in your rival’s web address and Google will hand you a list of the 100 keywords that the site ranks for. 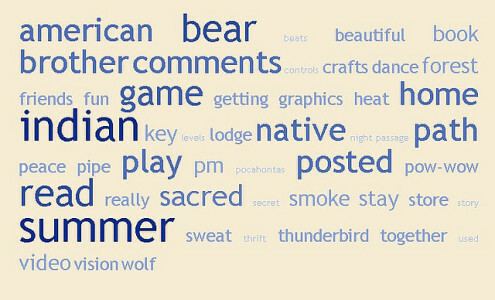 There are other tools to use, too, such as Wordtracker and Keyword Canine. The better tools you use, the more accurate you can be with your choice of keywords. What are the benefits of long tail keywords? In general, the more simple the keyword, the more competitive it will be. So, this is where you can start thinking about long tail keywords, which will have far less competition. Let’s say you want to rank for the term ‘florist’. Type that term into the keywords tool, and you will see that competition is stiff, on a national and local level. Maybe you will need to think a bit deeper. Perhaps there is a flower that you sell that others don’t – why not throw this into the mix? So, put ‘florist+rare+orchid’ if you sell them – and voila! Already, you will have less competition to face. This is just a simple example, of course – but you get my point! OK, so that’s the basics in place. Why not take the next step and take a look at my more advanced guide to finding the right keywords? Every beginner needs to understand one thing about search engine optimization – video is essential. Lots of websites don’t understand this key factors and their ranking drops as a result. Not only is a video a great source of additional information, but YouTube is one of the social media kings with millions of views each day. 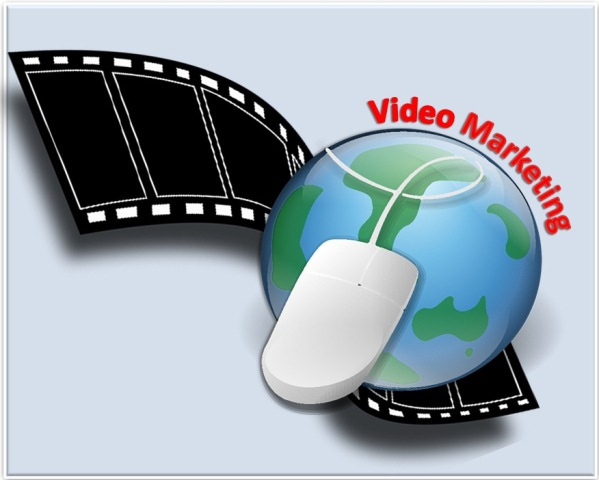 There is not a single website that can ill afford to exploit the benefits of video SEO. Here are a few tips for the people that are not up to date and who want to improve their website’s ranking. The video should keep viewers engaged because it is entertaining. There are people who watch videos because they are a train wreck, but that is not a good thing for the website. The video is a representation of the brand and your company, so it needs to be high-quality. Think of an idea that people want to watch and make a hard copy. Show it to a couple of people and get their opinion. Or, if it is an introductory video, make sure the person is articulate and presentable. The best videos lure people to the site and make them want to find out more about the company. Any video needs editing before it goes live – that is rule number one in the video marketing handbook. Still, you may not be very good at editing because you don’t have the right skills. Most people don’t because they have never come across editing before, or at least they have never come across the tools that you need to use. An editing course or training program will teach you everything you need to know so that the final product is of a high standard. An after effects training course is just one of many courses that you can find that are also reasonably priced. It is easy to see why likes and shares matter. From a social media point of view, the more likes and shares you get, the more aware people will become of the video. And, because the video represents your brand, people will also become more aware of that, too. Comments are different. Yes, comments do play their part when it comes to social media and advertising. But, they also allow you to strike up a conversation with your customer base. By talking to them through the comment section, you can divert them to other areas of the site. Plus, you can learn more about them and their likes and dislikes while building a relationship all the while. At the end of the day, Google places a lot of emphasis on the terms browsers use to search. From your point of view, you need their searches to match closely the terms that you are incorporating into the website. Google rewards sites that do this, and video marketing is another opportunity to use naturally keywords and phrases. Put them in the title of the video and tag the video, too, as metadata is also a good tool. SEO can often seem daunting and complicated to beginners. So, if you want to improve your understanding of it, read this introductory beginner’s guide. Then you can put what you learn into practice on your website. SEO is a form of marketing that focuses on growing visibility on search engine results pages. There are both technical and creative things that can be done to improve your ranking on these pages. 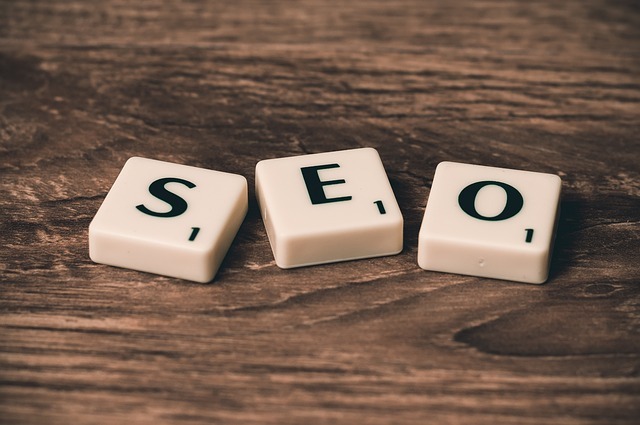 Sometimes, getting your approach to SEO right is about making sure your website’s structure is able to maximise your ranking. And you will also need to think about the words you use on your website and what kind of content you fill your website with. All these things are relevant. The major search engines, like Google and Bing, are responsible for driving the vast majority of activity online. So, this means that if you don’t get SEO right, you will be putting your website at a major disadvantage. No website is going to be much of a success if it’s impossible to find it through the major search engines. But if you do manage to strike the right SEO balance, you’ll find that your web traffic increases dramatically. And that is surely exactly what you want. You should always be focused on inserting the correct keywords into your content. This is the most important thing to learn how to do when it comes to SEO. The keywords you use need to correspond to the keywords that other people use when they are searching on sites like Google. Think about what your website is offering and what people might put into Google if they were looking for what you offer. These are the keywords you should be using throughout your website, its tags and its content. Visit nustudio.net.au for more help with keywords and other SEO issues. Your content needs to be fresh at all times. If you want to increase traffic, it’s vital to update your content regularly and often. Think about it, people love to read content that’s new and fresh. They don’t want to read something that’s already months out of date. And what’s good for readers is also good for search engines. That means how fresh your content is will affect your ranking on search engine results pages. So, make sure you don’t let your blog content get past its sell by date. Having fresh content is important, but it’s even more important to make sure that the content is then distributed on social media. If you’re not doing this, you will not only lose out on visitors to your website, you’ll also be damaging your wider approach to SEO. By linking back to your content on social media, you will be able to make sure that links are coming from all directions. This is because people should will share your link and this will build up search engine trust in your content.